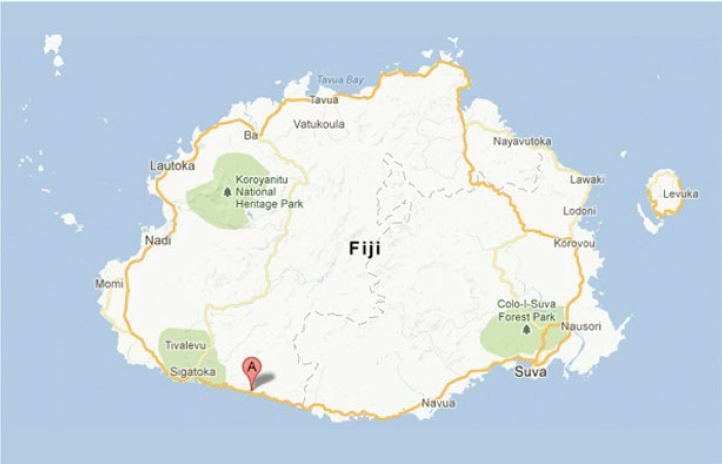 Out of the Blue is located 85 minutes from Nadi at the heart of the coral coast. Beach walks, waves at your feet and sunsets to dream about. Maui Bay is your piece of paradise, central to numerous land and water based activities. At Out of the Blue it is our mission to make your holiday an unforgettable experience – and one you’ll want to repeat again and again! 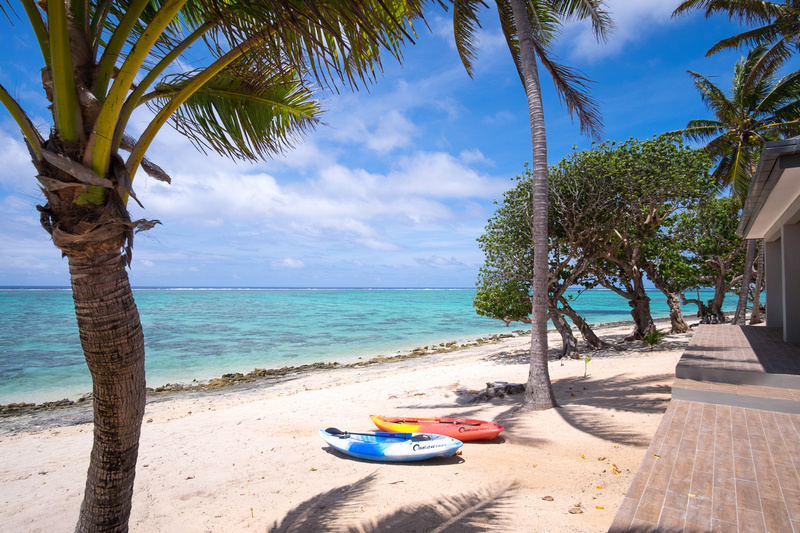 The Coral Coast is one of the first tourism areas in Fiji, stretching 130kms along the southern shores of Viti Levu, with easy access via the Queens Highway which connects the jetset town of Nadi & the capital city of Suva. 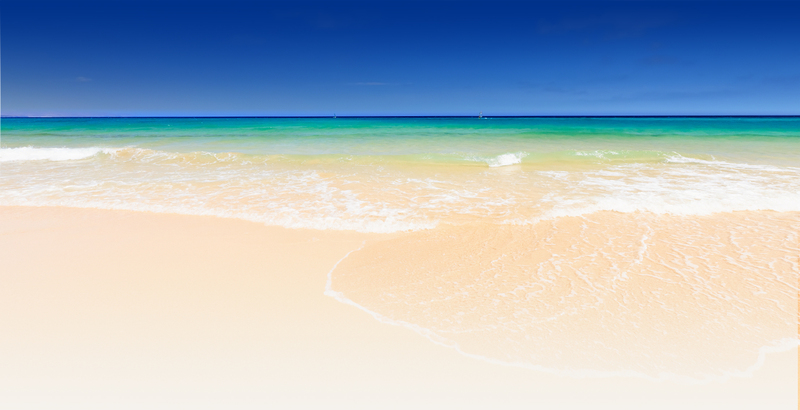 It boasts white sandy beaches and magnificent views of waves breaking in the coral reefs.